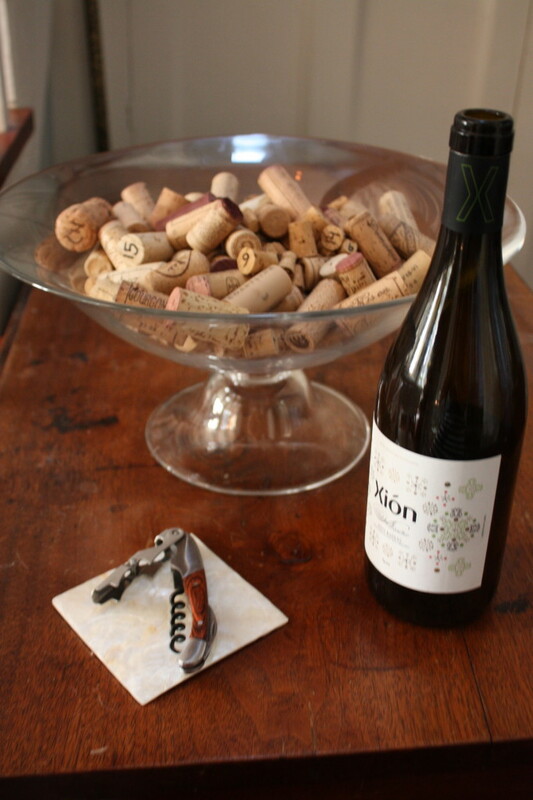 Just one of my many finds from a neighborhood wine tasting- Xion Albariño. 1. A good store’s owner will have tasted every.single.bottle. …Along with another 10 or 20 that didn’t make the cut! They’ve taken much of the guesswork out of the equation for you! They’re also constantly refreshing inventory, and there are always exciting new finds to try. 2. Most offer free wine tastings on the weekends! This means no taking chances on fancy bottle designs only to be disappointed by the contents. Try before you buy and you’ll know exactly what you’re getting. These tastings often come with more information about the wine from the distributor or even the winemaker- they can be a great way to learn more about the wines you’re drinking! 3. As you develop a relationship with the proprietor, they will come to know your palette and make suggestions. This has paid off for me more times than I can count. Owners’ recommendations almost always pan out, and I’ve even amended a dinner menu to accommodate a new find! 4. It boosts the local economy! No one works harder than folks that own their own businesses- often on weekends and holidays. Support them! 5. They generally have more interesting wine! Sick of seeing the same labels everywhere you go? Try a smaller, local vendor. They tend to work with smaller, independent wine producers who don’t necessarily have the volume to contract with major chains, but are making outstanding wines. If you’re not drinking these wines, you’re missing out on some of the best the wine world has to offer! Where do you tend to shop for wine and why? Do you have a favorite local store?